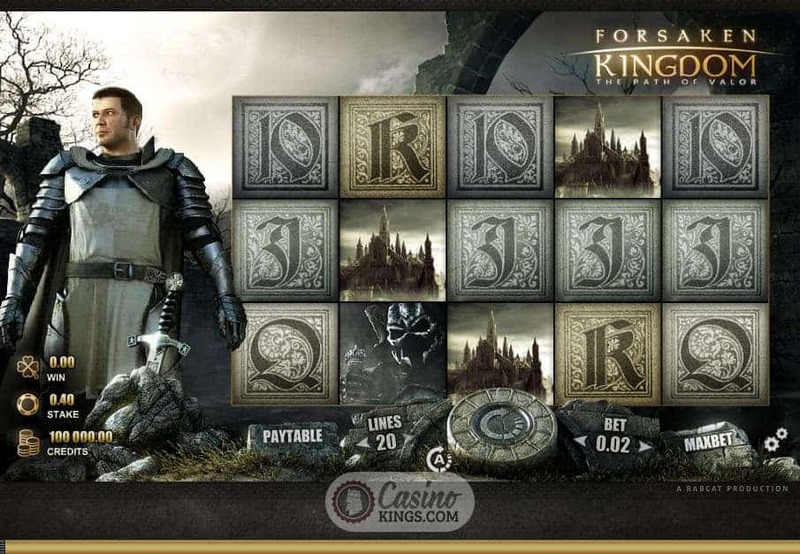 With the Forsaken Kingdom Slot we say, don’t forsake us, oh my Kingdom, on this our gaming day. We do not know what fate awaits us, we only know we must be brave. We must fight a knight that hates us, or lie craven cowards in our graves. Well, not strictly true. 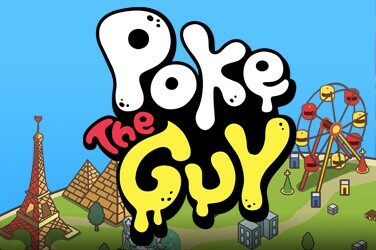 The worst that could happen is that we miss out on one helluva gaming experience and the royal bonuses therein. 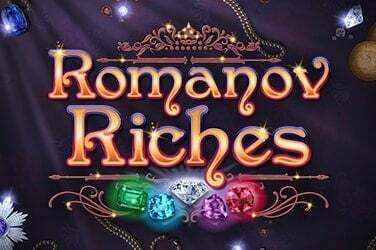 Released by RabCat and powered by Microgaming’s Quickfire – the team that brought us the already legendary Castle Builder™. As with Castle Builder™ (is it me or has RabCat found a distinct niche in their quality production of medieval and knightly-themed games?) 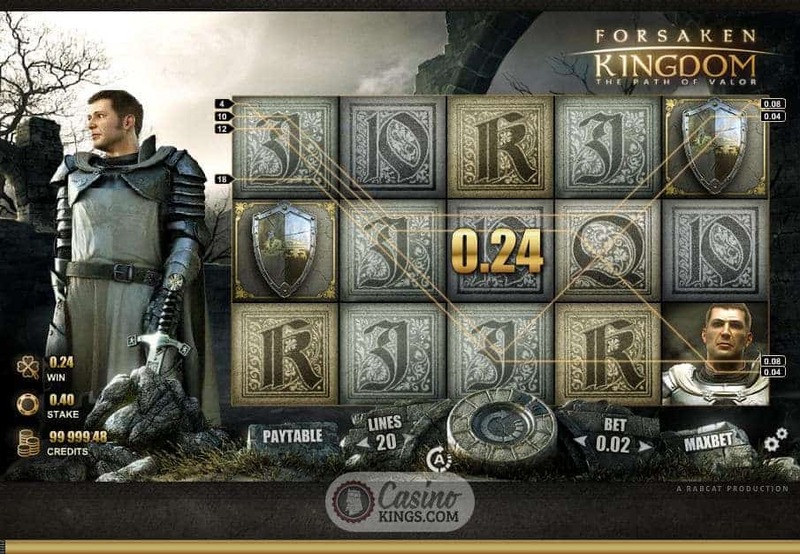 the gameplay in Forsaken Kingdom™ is as much of a draw as its bonuses. 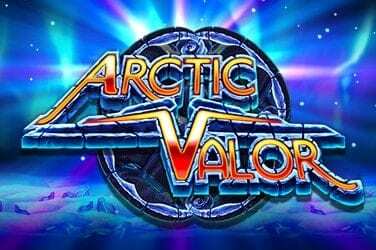 While nowhere near as intricate as Castle Builder™ – here we are not prone to the multiple level-based game world, for example – the developers bring the legend to life with a combination of powerful storytelling, atmospheric sounds and creative license. Our King Arthur is young – think if Daniel Craig played him in the movie – while Guinevere is our Stacked Wild, drawing cheers from Arthur and his men when she pitches up in the centre reel of our five (I bet she does). The reels are decorated with 10s through Aces, depicted in regal stone settings that fit perfectly with the theme. 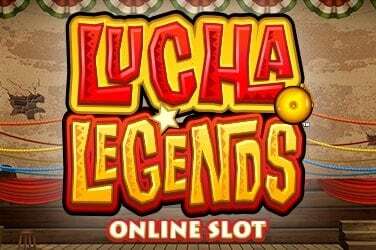 Animated sequences during bonus wins, such as the Epic Battle bonus win, see us fight the Dark Knight through epic clips that bring the game and its subjects to life. We feel for Arthur – he is our hero – and we are desperate for him to defeat the Dark Knight and capture Guinevere’s heart. And to bring us wins across the 20 paylines, naturally. 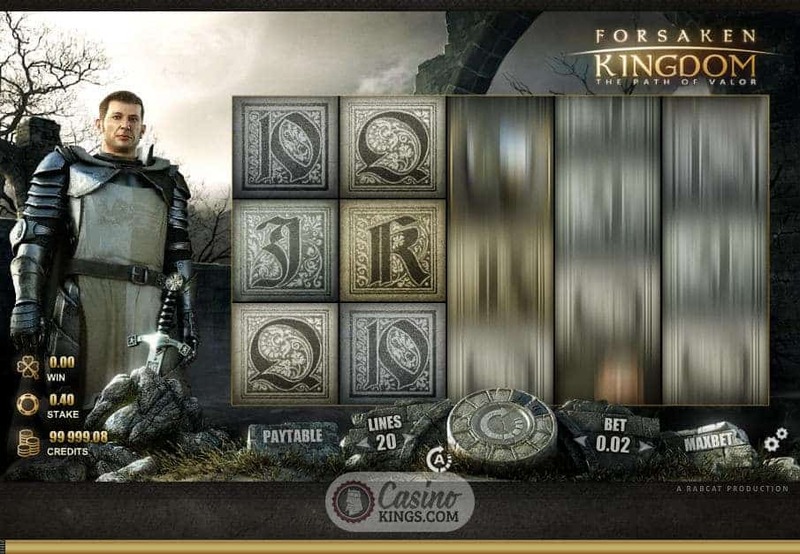 The bonuses in Forsaken Kingdom™ are as handsome as the graphics, and they’re worth more in the bank. 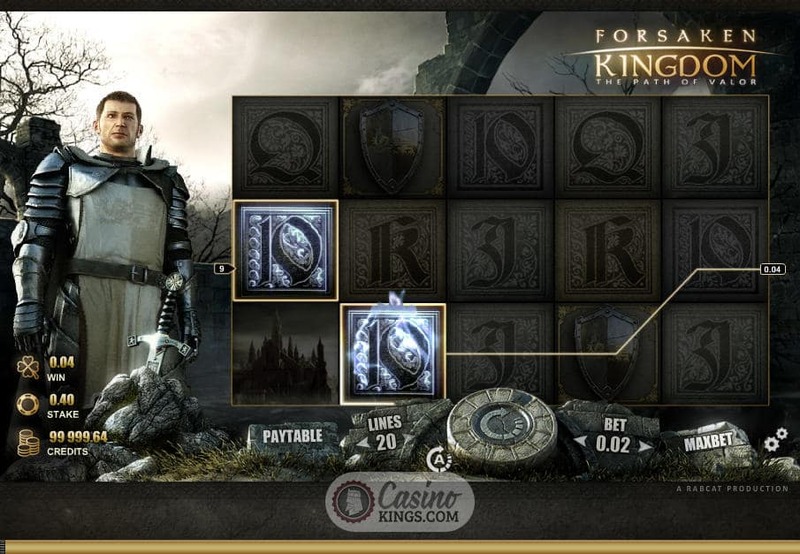 Collect all twelve knights’ Shield symbols – all twelve are neatly arranged around the spin stone – to trigger a potentially kingly reward – the Round Table of Fortune. We are transported to Camelot, when the round table artfully becomes a bonus wheel. Each shield bears a multiplier. 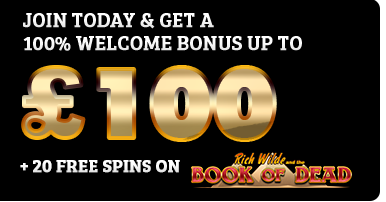 The wheel spins around the table and the shields to land us what could be an epic bonus – up to 100x our original bet.